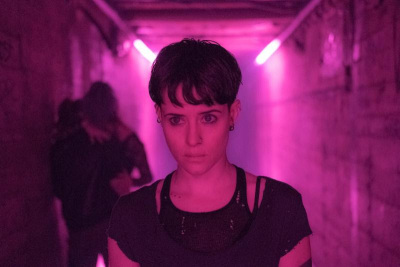 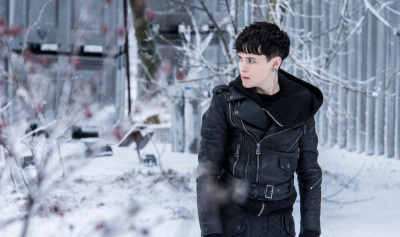 Director Fede Alvarez is directing this latest version of Lisbeth Salander. The film starts Claire Foy in the main role with Sverrir Gudnason taking on the part of Blomkvist. 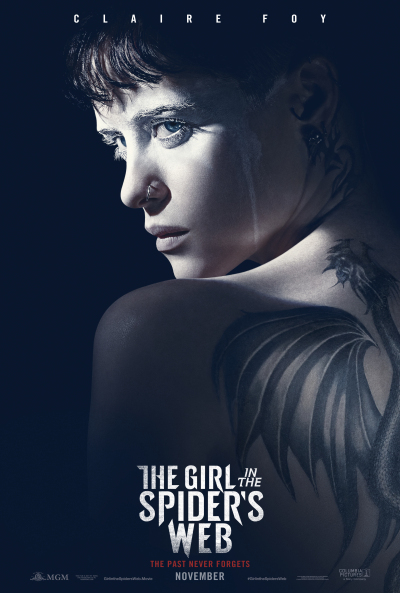 Salander has been missing from the screen since we last saw her in David Fincher's domestic remake of The Girl With The Dragon Tattoo. 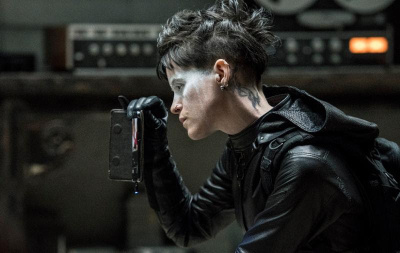 Check out the trailer and images below.